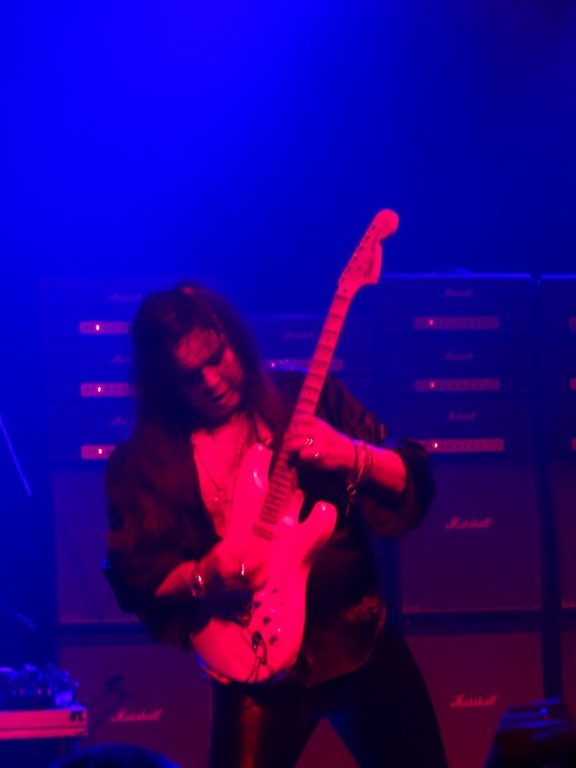 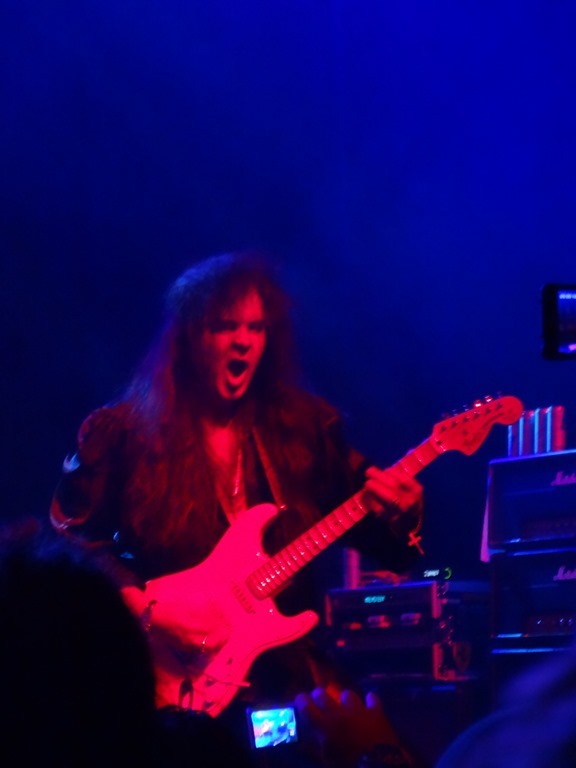 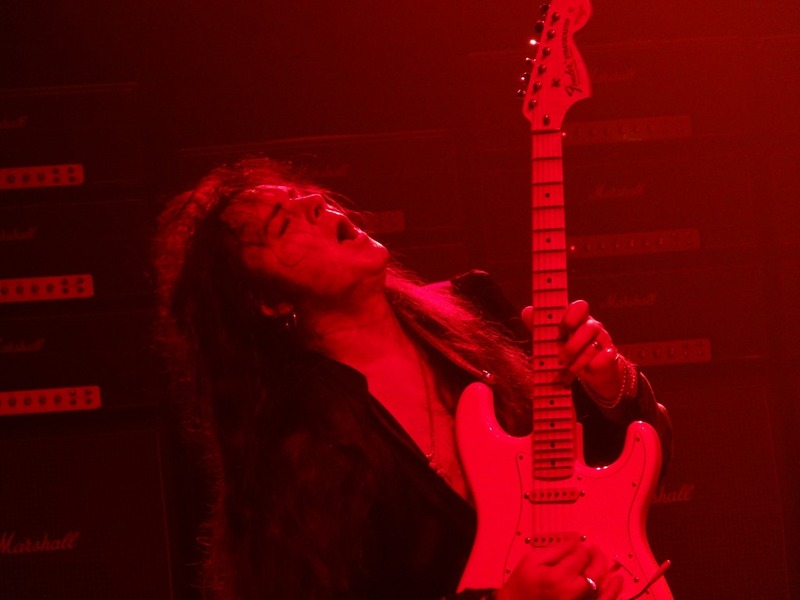 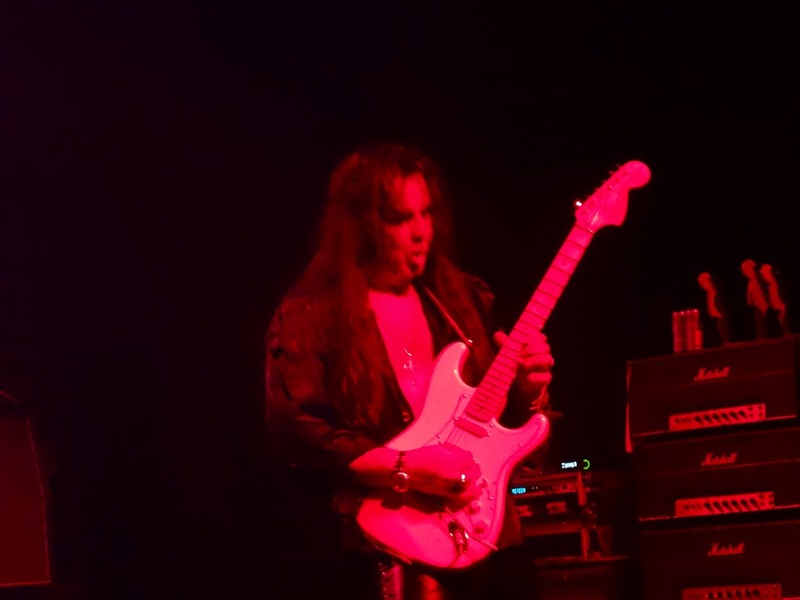 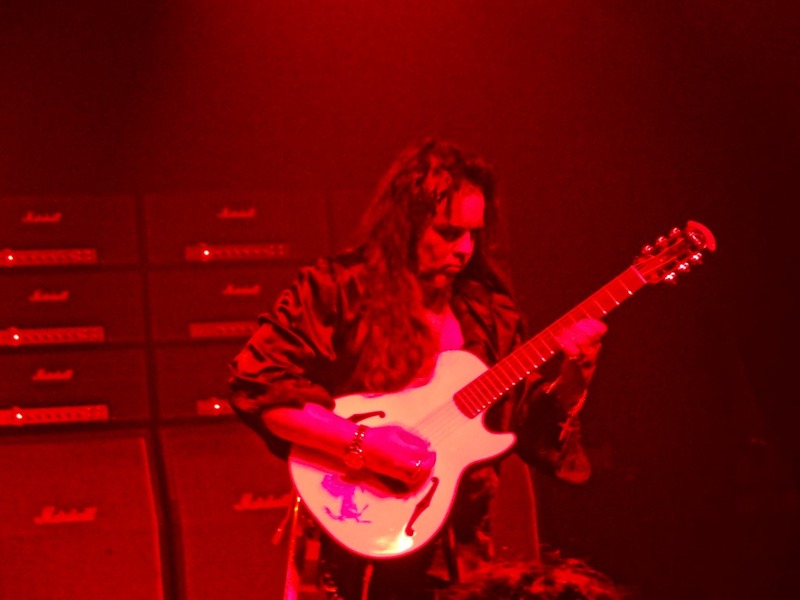 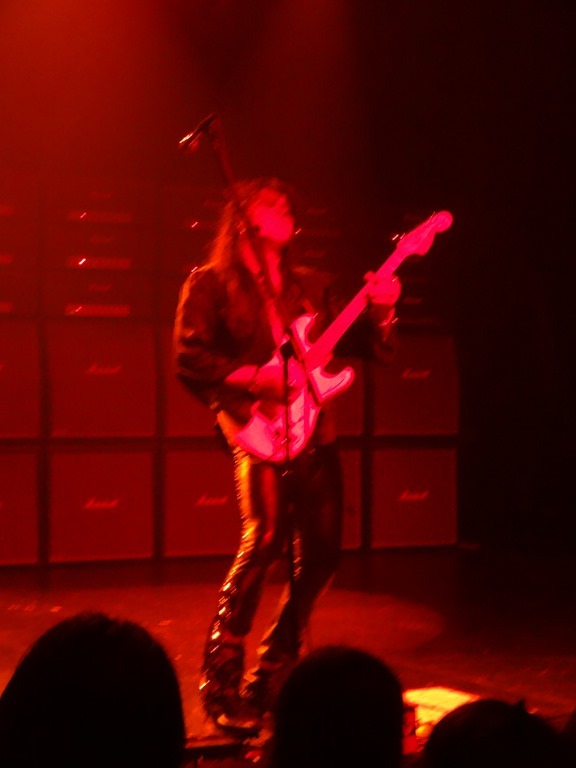 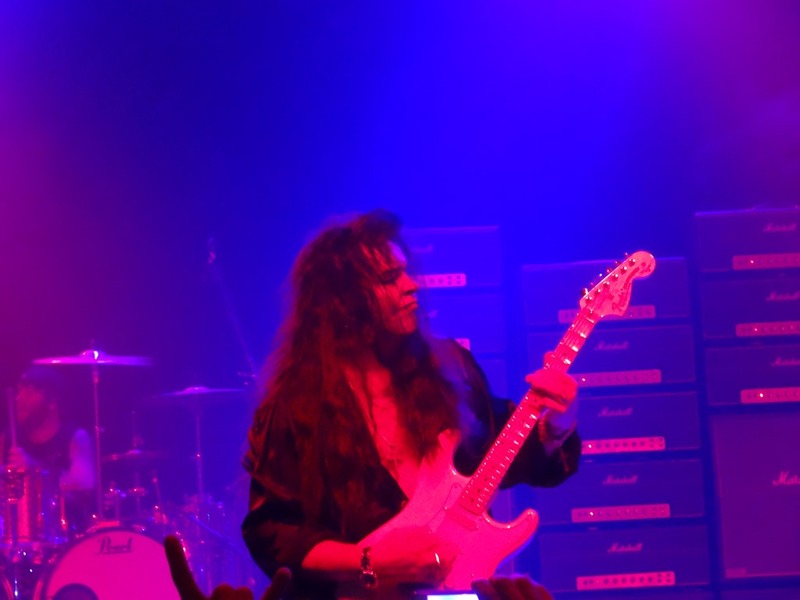 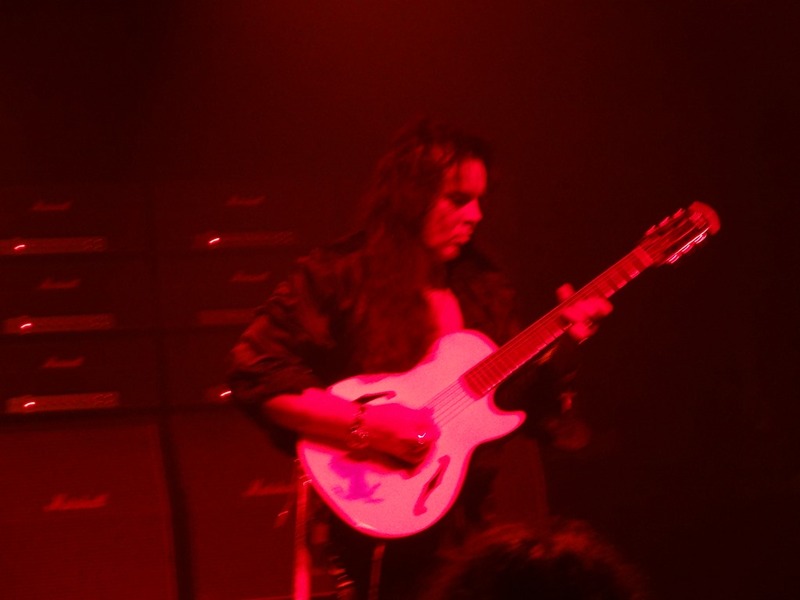 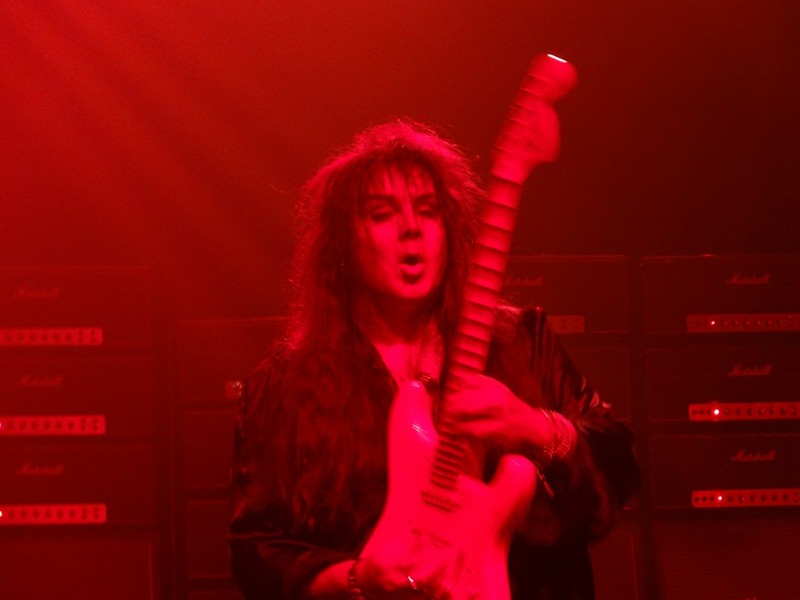 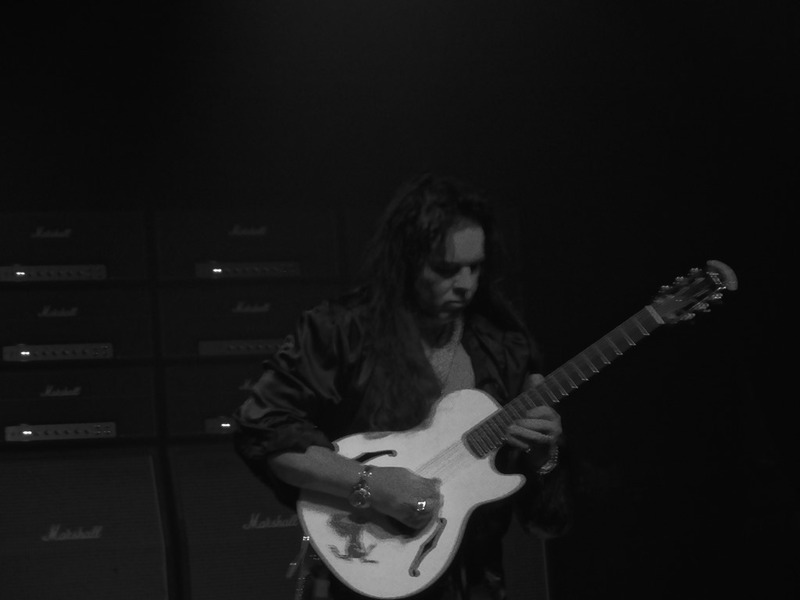 Yngwie is the master of the guitar. 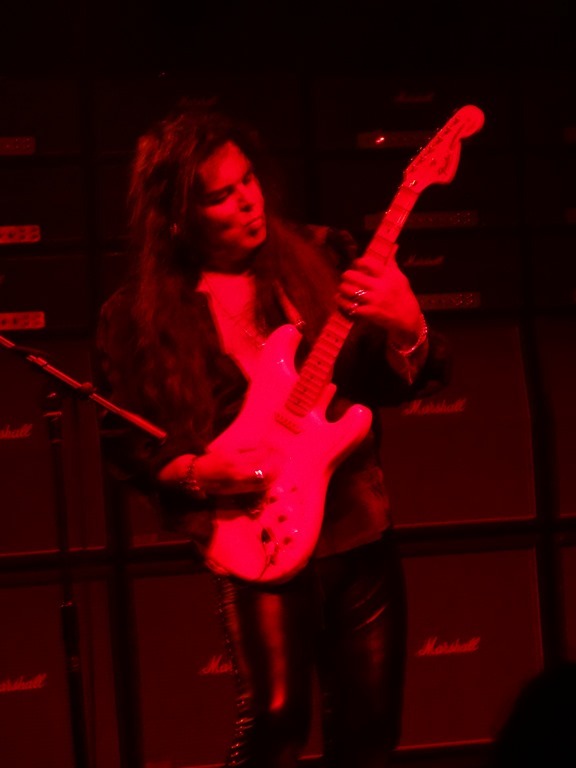 His shows in Ventura are not to be missed. 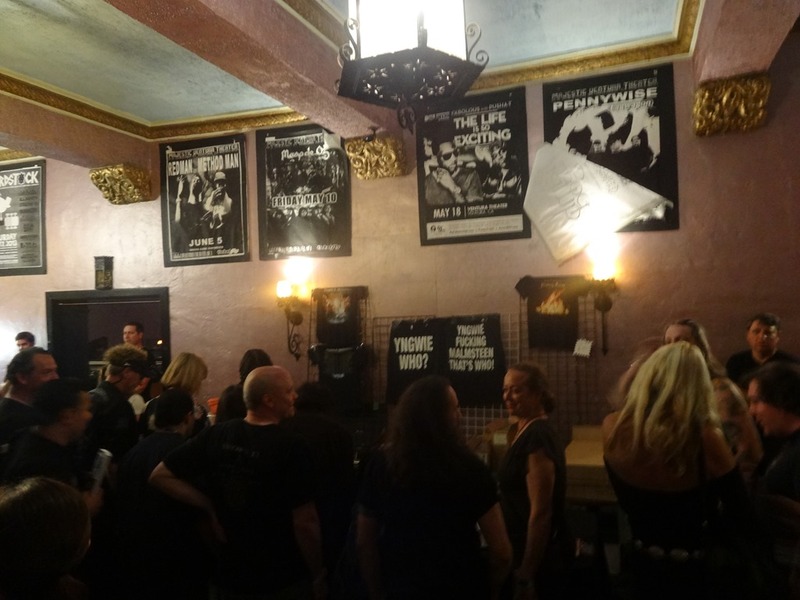 Paying the extra $10 for the VIP ticket is definitely the way to go. 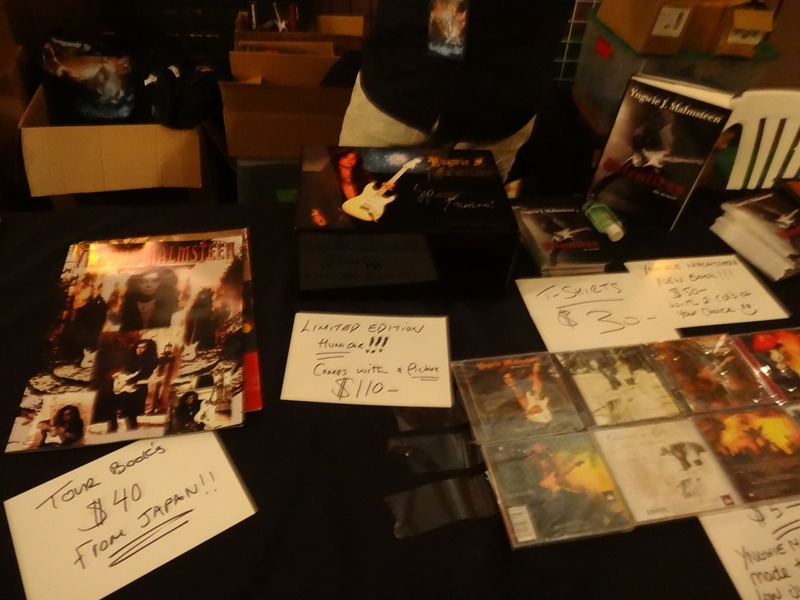 You can’t really put a price on being that close to such greatness, so it’s a true bargain. 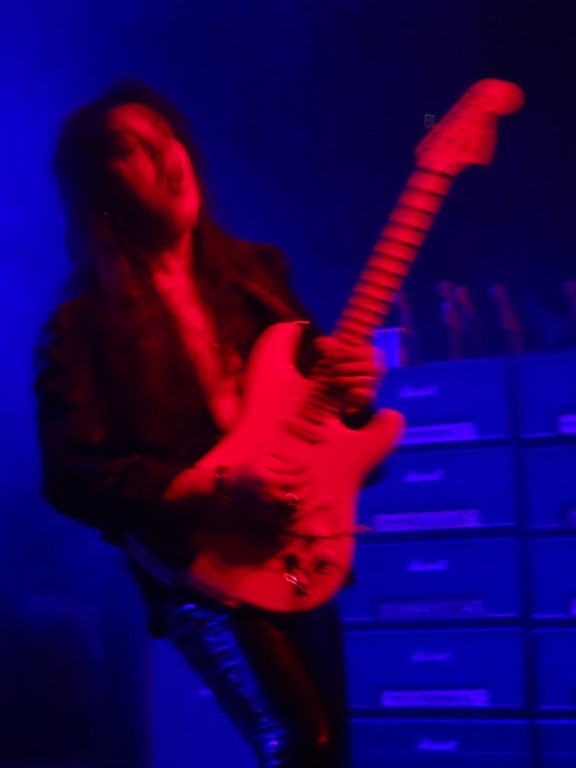 His band was great. 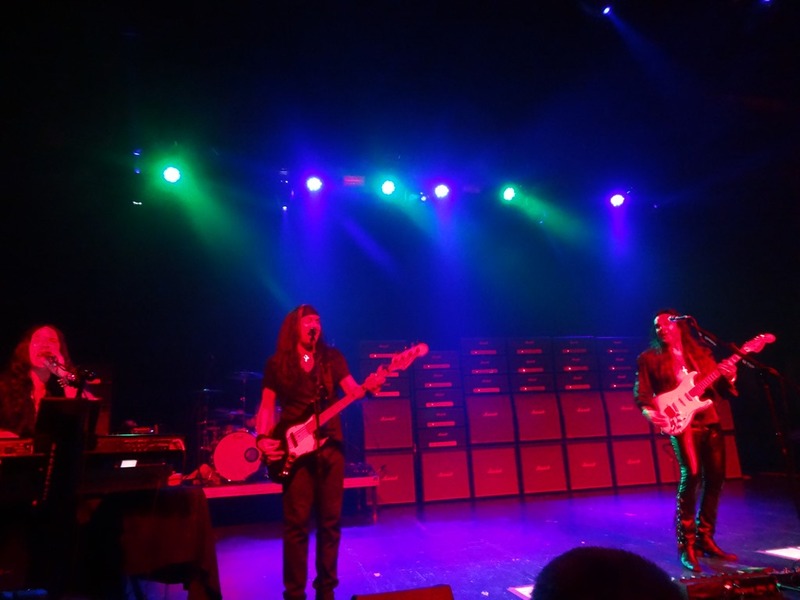 He had a keyboardist and bass player handling vocal duties and dialog between songs. 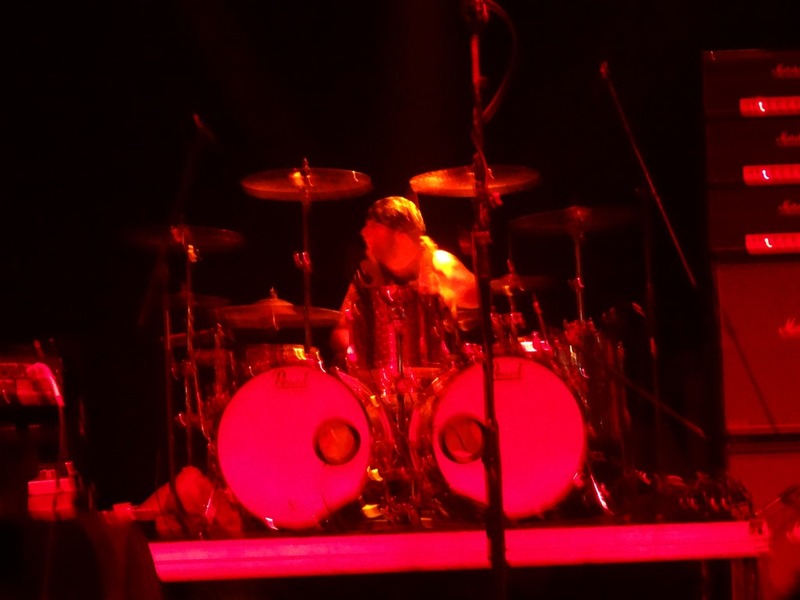 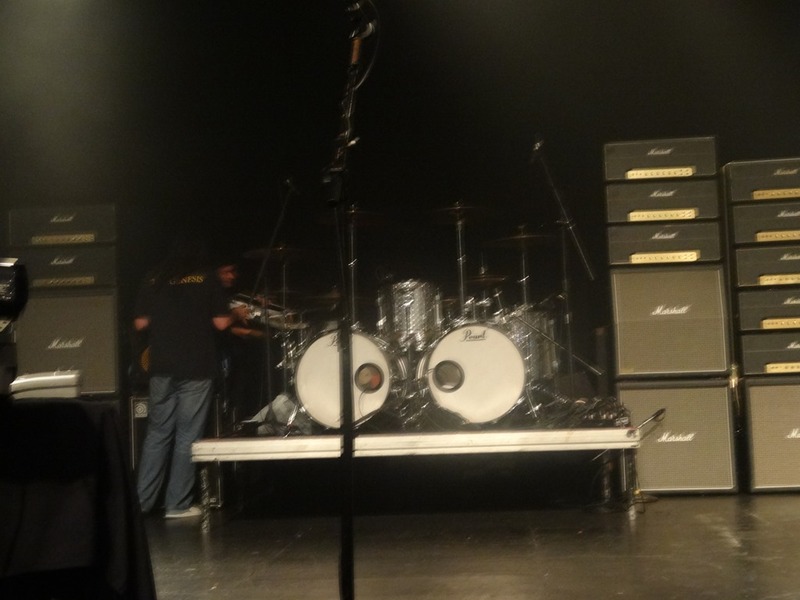 The drum solo absolutely killed. 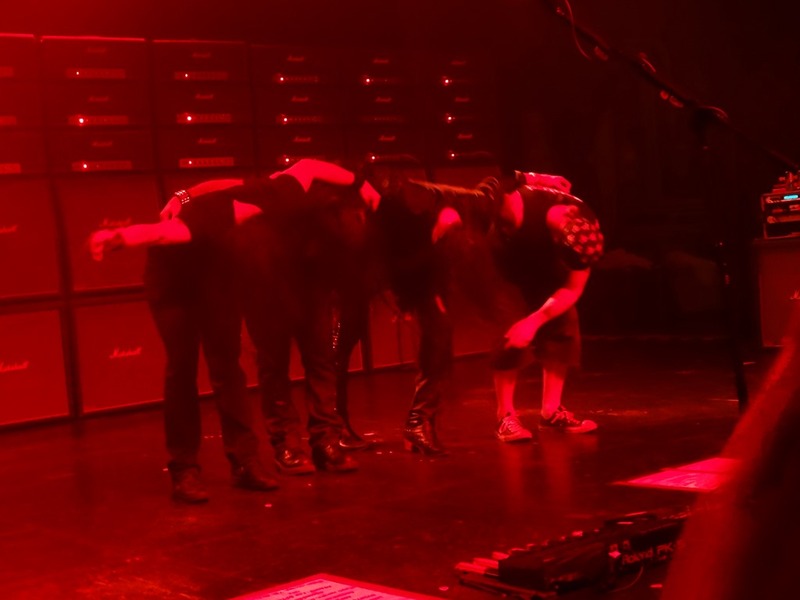 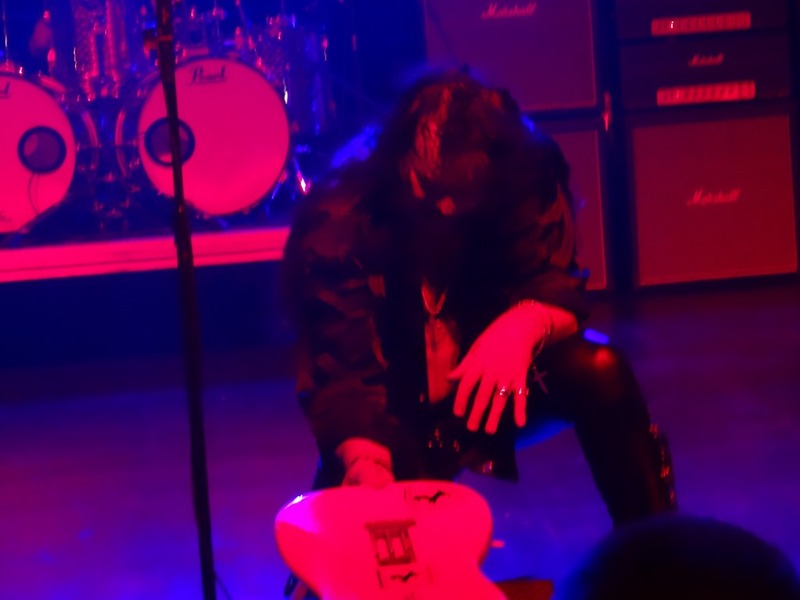 One of the best parts of the show was watching all the people in the front staring towards the ground half the show hoping to find a souvenir guitar pick. 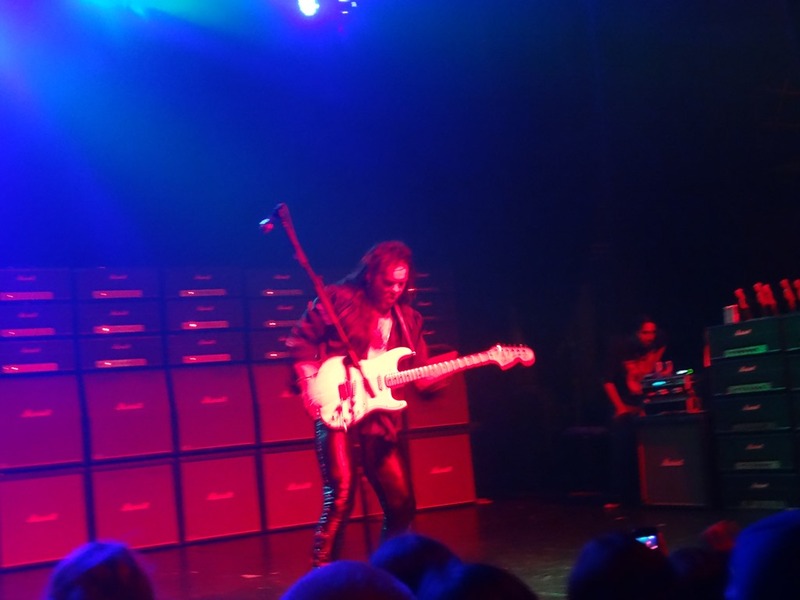 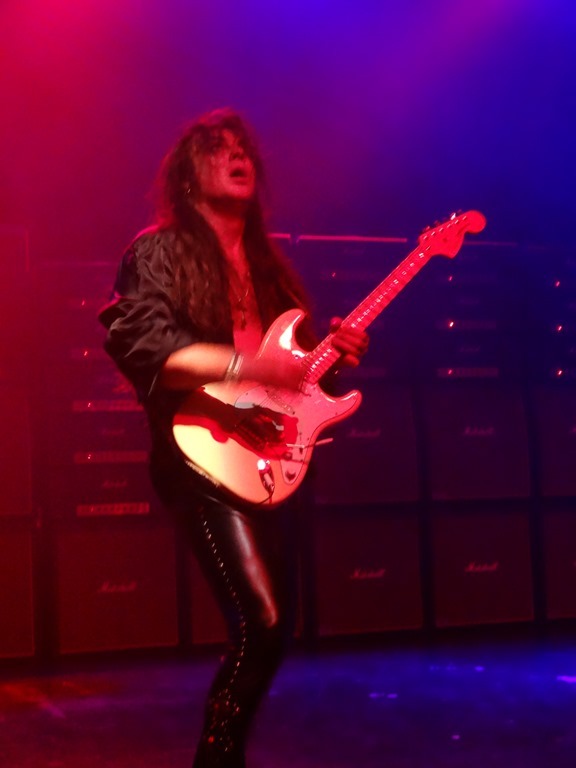 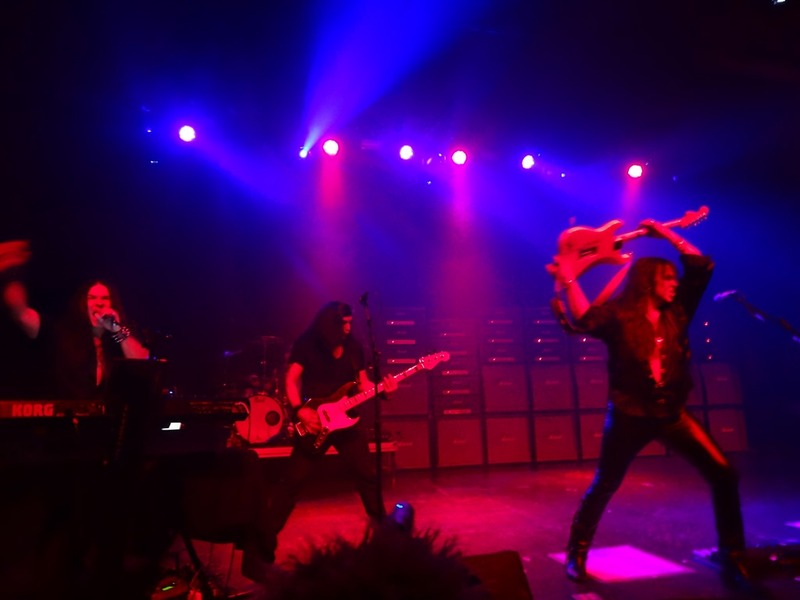 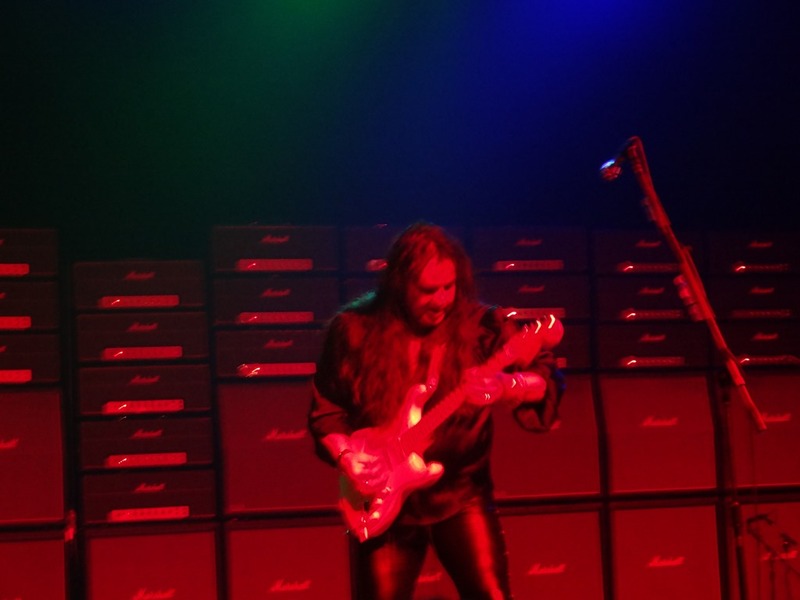 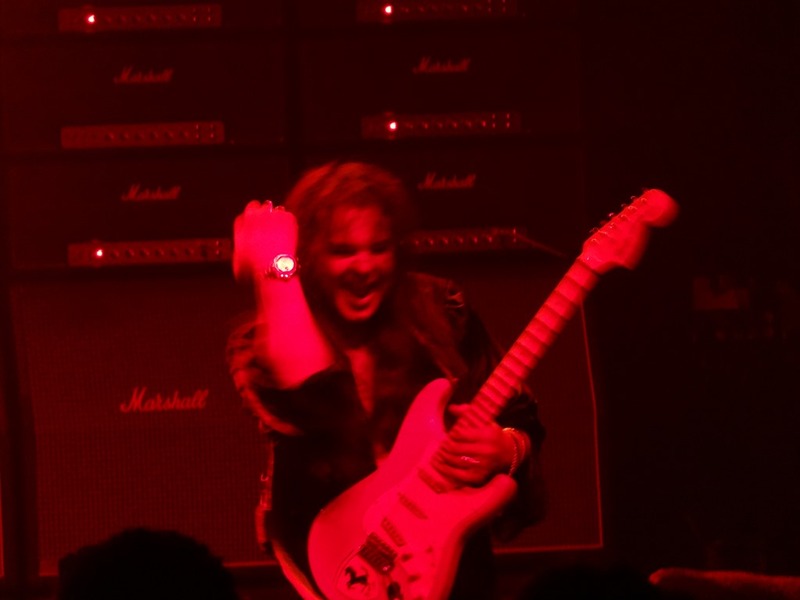 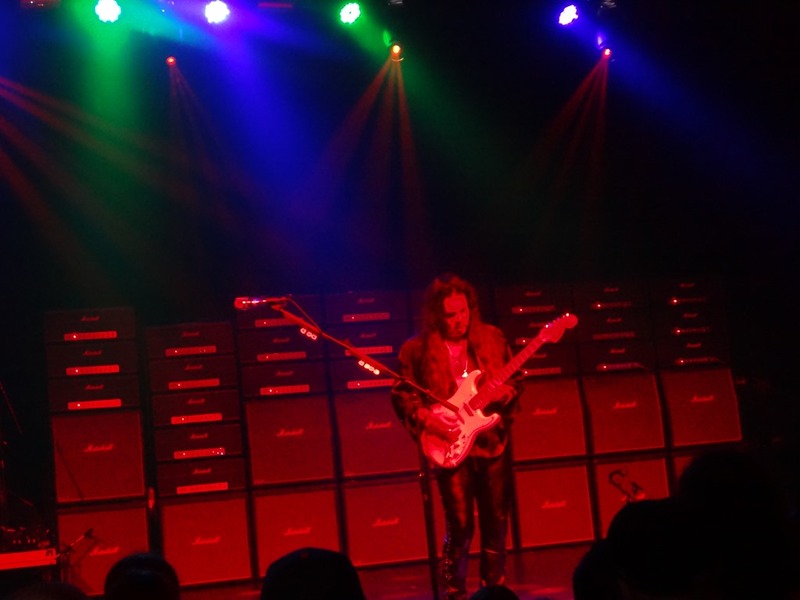 Yngwie must throw, kick and toss a few hundred out to the crowd each show. 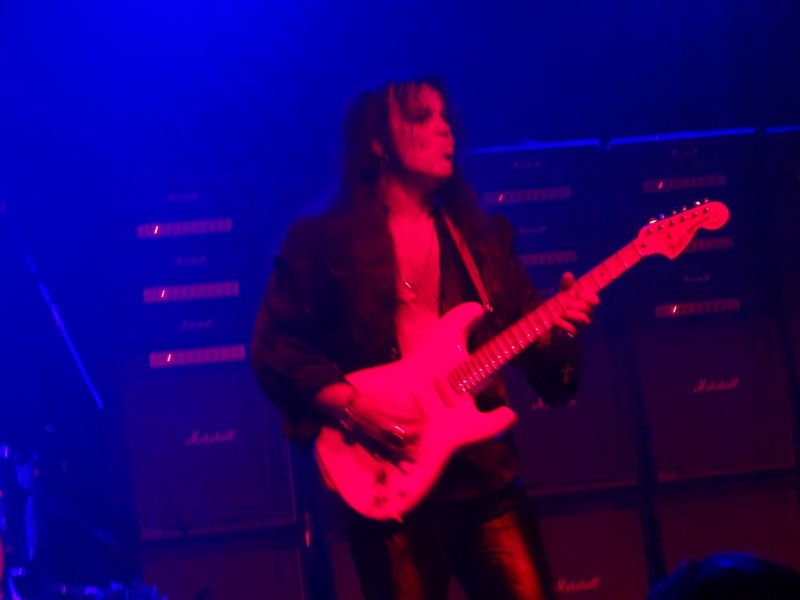 Seeing his commanding performance on the guitar is something every guitarist owes to themselves to experience at least one time. 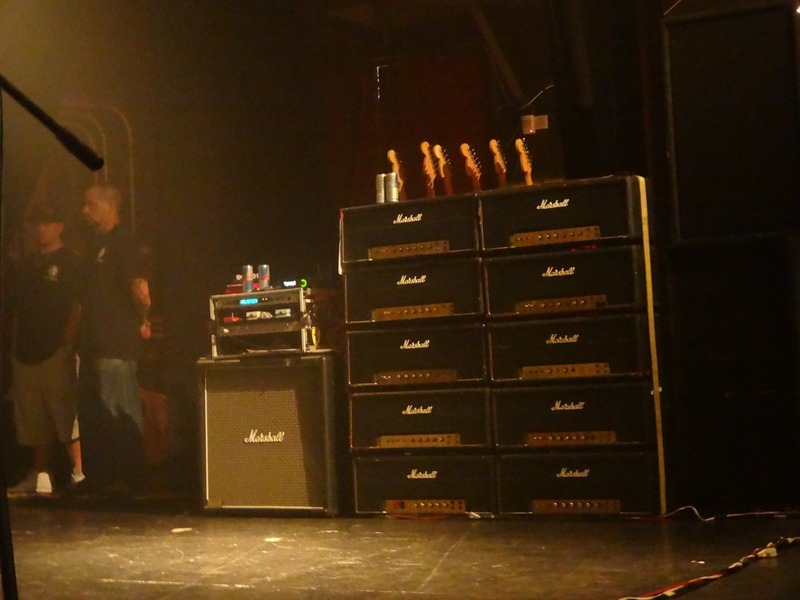 His brilliance is undeniable.